With over 270 UI templates across 6 categories we give you more than enough to quickly design any kind of app. 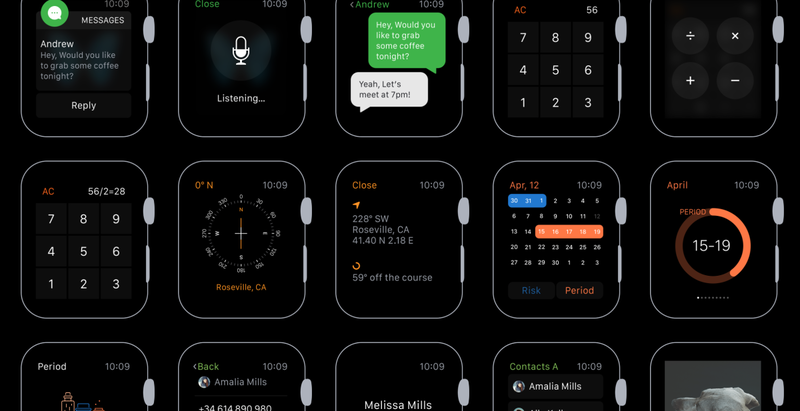 There are tools, watch faces, health interfaces, business, hobbires, location and widget templates. And the price is right too, because it is free.